Discover this wonderful Laurence ivory lining polycotton fabric. 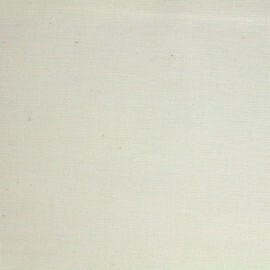 Soft and comfy, this cotton blend fabric will be a perfect canvas for bedding set making, and more. Discover this wonderful Laurence white lining polycotton fabric. Soft and comfy, this cotton blend fabric will be a perfect canvas for bedding set making, and more. Discover this wonderful Laure ivory lining polycotton fabric. Soft and comfy, this cotton blend fabric will be a perfect canvas for bedding set making, and more. 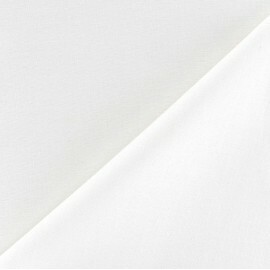 Discover this wonderful Laure white lining polycotton fabric. Soft and comfy, this cotton blend fabric will be a perfect canvas for bedding set making, and more.